Register Your Trademark – Apply to register it as soon as possible, including in the geographic locations in which you intend to do business. For US-based franchisors, start with the United States Patent and Trademark Office. Police, Protect and Enforce Your Trademark – This is important to both franchisors and franchisees alike, with the responsibility for doing so applicable to both. Control the Quality of Your Trademark – Controlling quality pertains to both the goodwill associated with the trademark but also the underlying goods/services offered in connection with the trademark. Recognize the Importance of Your Trademark – Without your trademark, you have no franchise. As a franchisor, if you fail to maintain your trademark, you are likely in violation of your franchise agreement with your franchisee. Ultimately, trademarks are as important to a franchise as the underlying good or service. The trademark is the basis for the license to use the the franchised items. If you start knowing you wish to operate as a franchise, you can give the trademark process the attention it deserves immediately. 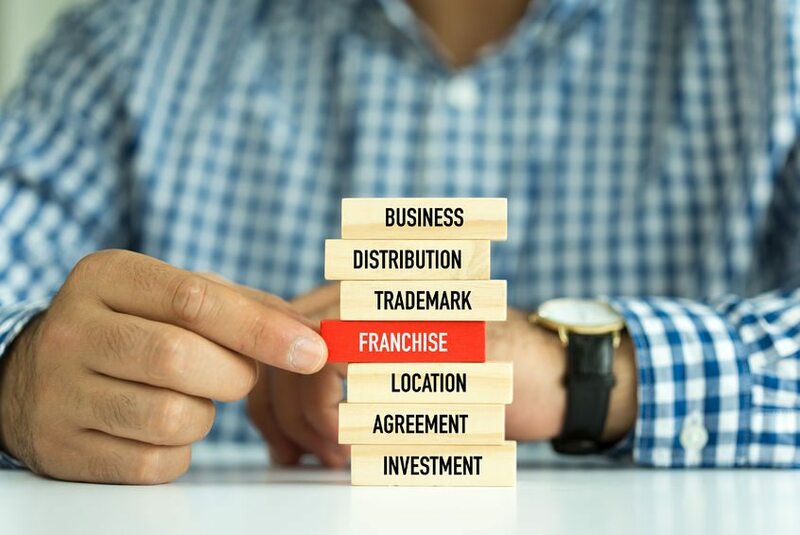 However, knowing that some businesses start without the idea of franchising only to actually become a franchisor, any business should ensure their trademark rights are in order.